French-Armenian singer, lyricist, actor, public activist and diplomat Charles Aznavour died this week, leaving behind more than 1,200 songs, and sales of 180 million records. 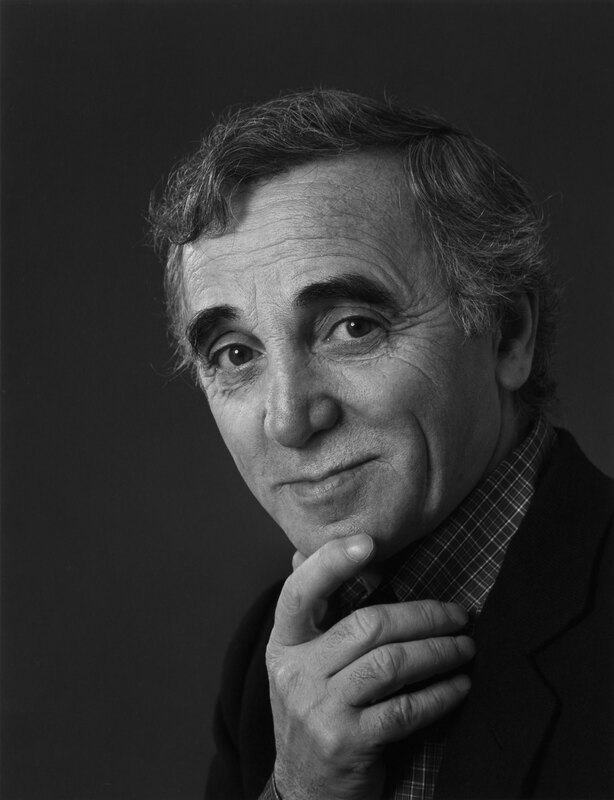 Yousuf Karsh photographed Aznavour in Ottawa in 1987. Read more about his extraordinary life (Wikipedia).